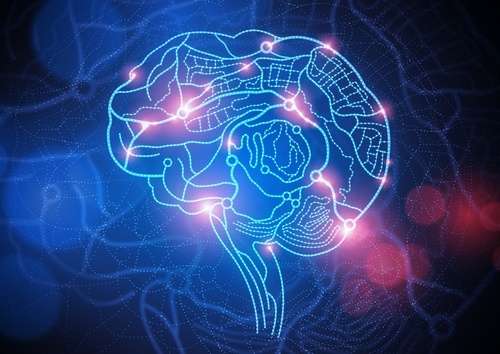 After a few moments, did your mind drift to something that was related to that memory? Then did it bounce again to something related to that 2nd memory? If you created a mind map of the exercise we just did, you would start to see a breakdown of the idea and how things are related. You would get a much clearer understanding not just of how things are related, but why. A certain logic starts to emerge, as you start to explore and round out a given concept. This is really not anything new - one of the first "mind-mappers" was Porphyry of Tyre in the 3rd century, but I think it is a tool that can have a positive impact on how we understand our programs and our business today. Imagine if you could see your programs as a piece of a mind map, and start to breakdown how your projects relate to them, and how your tasks and milestones ultimately relate the those. Do you think you would have a better understanding of what needs to be done, and why? If mind maps are the way our brains and memories actually work, don't you think it would be helpful to view your work in the way your brain thinks? -First, we need a place to create this mind map. You will need to "get it down on paper" because it does you no good if you can't see the visual representation. 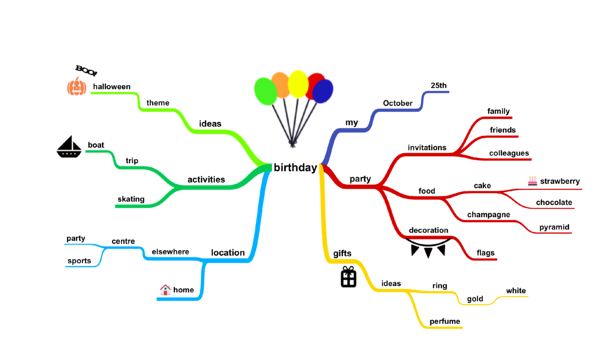 There are a number of free mind mapping tools out there online, which is perhaps another article for another day. Or, you can do things the good old fashioned way and use a pencil and paper. -Second, you will need to start with the core concept. In this case, let's begin with either your department's body of work, or as we believe it should be done, with one of your company's strategic objectives. I believe that there is frequently a disconnect between the work that people do, and the actual goals of the company. Having an actual map of how these align can be helpful not just to leadership, but to any employee. I also believe that companies often operate in departmental silos, so starting with a company goal rather than department hierarchy helps break down the silos and clear away things that might not be driving towards that goal. -Third, you need to create a branch for each program that aligns with advancing that strategic objective. There are likely more than one, but if you only have one for now, that is ok. If you have a program that aligns to more than one objective, don't worry! You can always do another mind map around the other objective, or draw a new relationship later. -Fourth, on each program, make a series of branches for the projects that roll up to that program. Again, you may find that one project actually could relate to another program as well. That is fine, we can draw another relationship later. -Fifth, you are probably getting the idea now. The next levels of trees really depend on how deep you want to go. You may want to consider doing a branch of the most important milestones for each project, and stopping there. Some people might benefit from going past the milestones and stages, and going all the way down to mapping the individual tasks that make up each of those. In my experience, this tends to be a case of too much information. If you are in leadership, you probably only really need to see down to the milestone level. To try and create that visibility into each task each individual employee is doing is probably going to stretch you pretty thin. Now step back and take a look! You've just created a mind map of your organization's work. Now the important thing to do is turn your map into action. The mind map is a great planning tool, but it is meaningless unless it leads to meaningful action. The prescription is going to be different from company to company, and department to department. But you can now see how your milestones relate all the way up the chain to drive value for your company. Now that you can visualize it, you might realize that project A is not aligned correctly, and should actually be in Program J. You might see that Project B has some similarities to Project C, and perhaps you could get some of those teams to collaborate and use their shared knowledge to improve the projects' outcomes. What you do with this new knowledge and understanding is up to you, but at least you are off to a great start!